This low fat dip tastes great and is healthy too! Put everything into a food processor and blend until smooth. Serve chilled with tortilla chips or fresh vegetables. Oh my gosh this dip sounds fabulous! The roasted pepper adds a nice flavor I'll bet. This sounds good. I bet it would work with yogurt. I love getting comments so please let me know what you think! 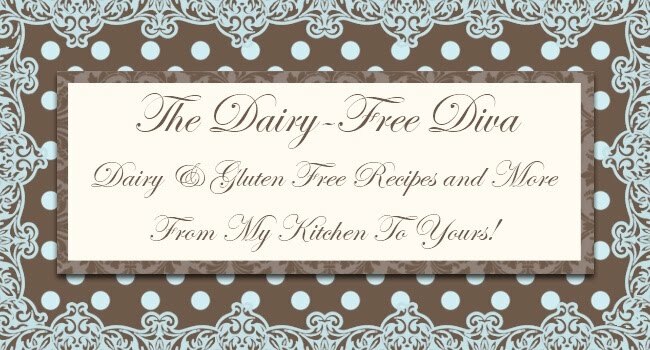 The Dairy-Free Diva by Stephanie Colman is licensed under a Creative Commons Attribution 3.0 Unported License.